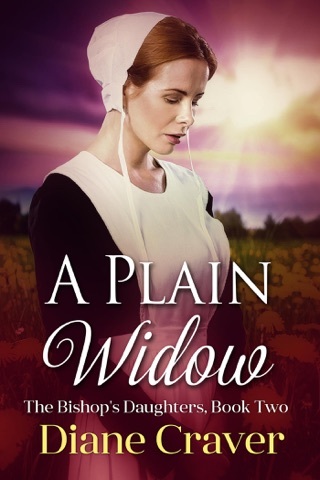 In Judith's Place, the second book in the Dreams of Plain Daughters Series, schoolteacher Judith Hershberger yearns to learn more despite the educational restriction imposed on her because of her Amish upbringing. 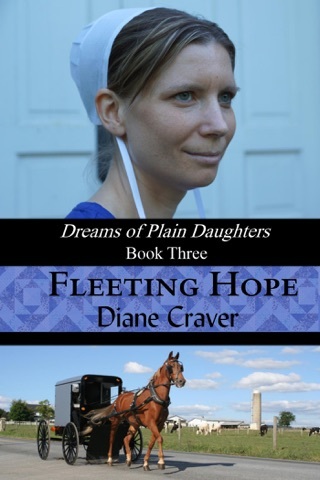 Wanting more than an eighth grade education, she puts off joining the Amish faith. During her rumspringa, she'll be able to obtain her high school diploma without being shunned. 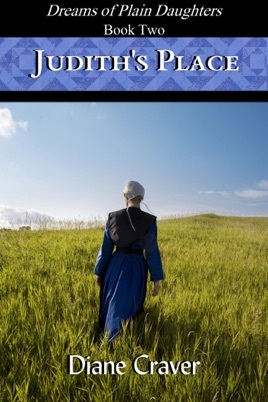 Her father is afraid Judith will leave their Amish community if she passes the GED test. He knows she's unhappy that Amish women are expected to follow a certain path in life. Jacob Weaver finally gets the courage to ask Judith to go with him to a Sunday singing. Like Judith, he wants to do something that isn't allowed in their Plain community. Jacob wants to get his driver's license so he can drive a truck to make the deliveries for the lumberyard. He needs to earn enough money to buy his own small farm. But even though it sounds plausible, Jacob feels stress with trying to learn to drive a truck instead of a buggy. Once he accomplishes this, Jacob plans to become baptized and join the Amish church. 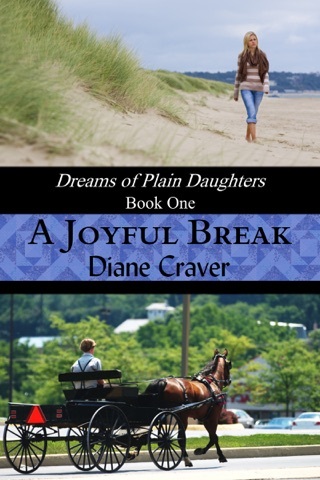 Will Judith decide to stay in her Amish community or will she decide to leave in order to attend college? Will Judith's friendship with Jacob influence her as she finds her place? 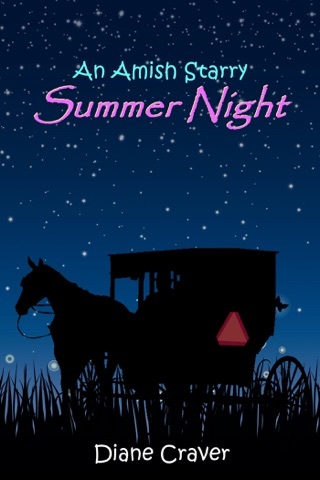 This book provided an interesting glimpse into the Amish World. Although it was the second book in the series it was easy to follow even though I didn't read book one. The ending left you looking forward to the next book but not "hanging". Overall good read. 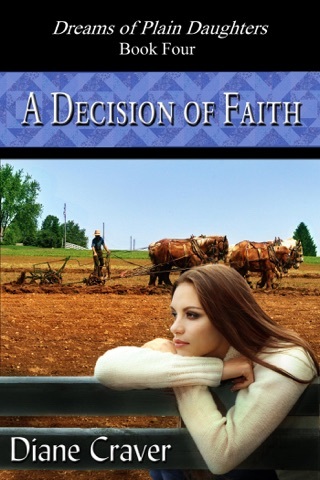 Enjoyed this book and looking at the faith and issues that the Amish individuals deal with.